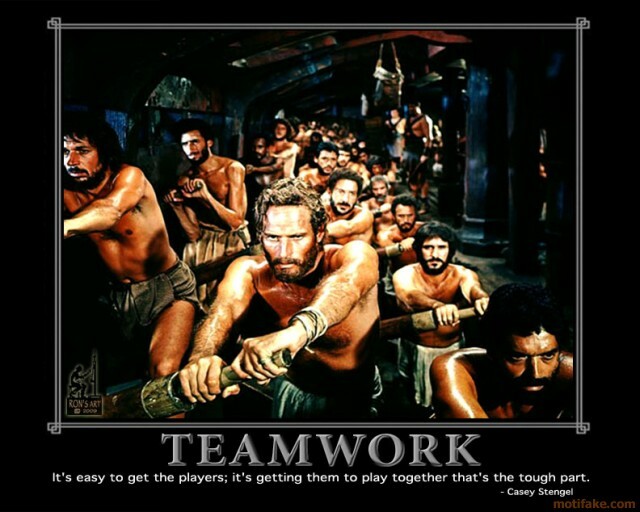 Unions and Guilds – [or] Workers of the Biz, Unite! 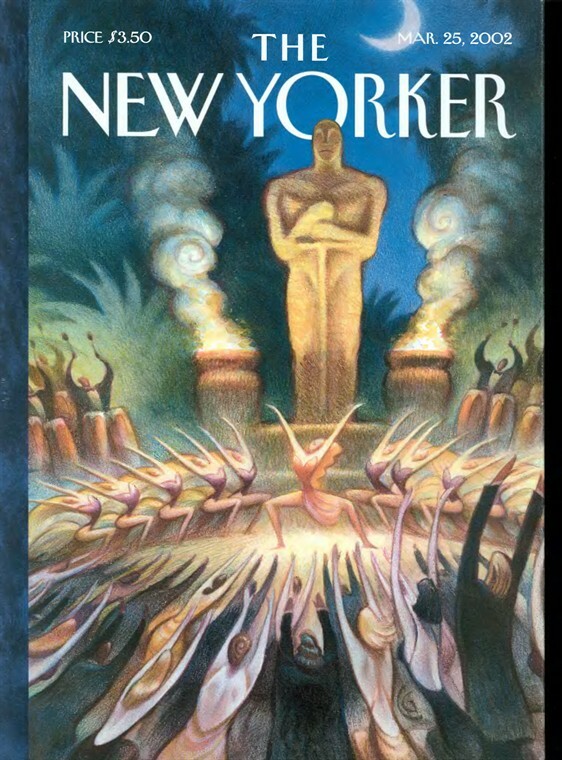 Anthropologists often focus on social organizations, and since ballots for the SAG/AFTRA merger are due this Friday (March 30), it seemed fitting to write a bit about one of the most prominent sets of cultural groups in the entertainment industry: labor unions. There’s been a lot written about labor unions over the past few years, mostly about how they’ve grown weaker and felt their political power ebb; but in Hollywood, the unions still reign. Now, this is hardly a unified movement – some of these unions can be operating in opposition to each other, some are the local part of a larger union, etc. The IATSE, in particular, is made up of a vast number of smaller chapters that cover a variety of different production jobs (I admit it, I did not know until just now there was an individual chapter for Studio First Aid Employees – local 767). But any way you look at it, these numbers are pretty good for a modern labor movement in the United States. 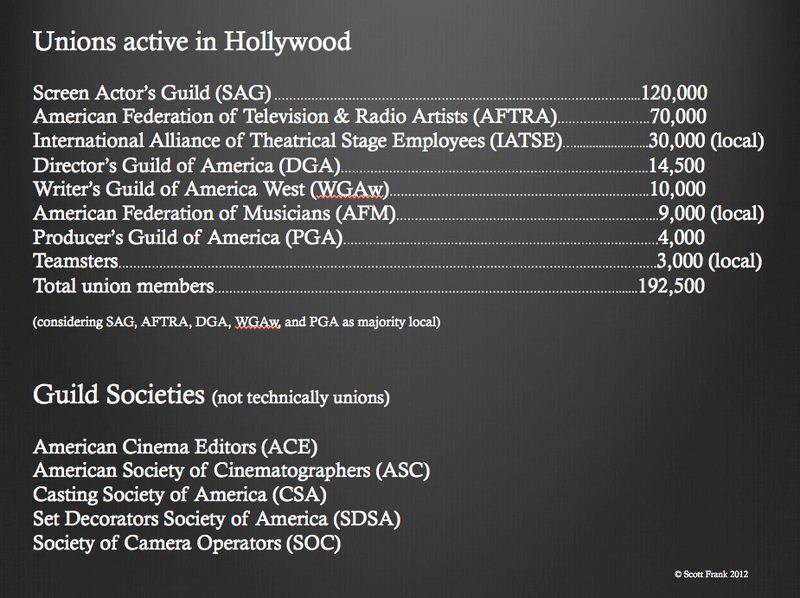 The unions of Hollywood are an interesting breed for a number of reasons. One of the more unusual is that often, they place a high bar on membership – in contrast to most modern labor unions, which go begging for members and strive to increase the number of unionized shops. Perhaps the best-known of these limiting systems is the need for SAG vouchers (despite the many holes in that system); many other unions have byzantine requirements of work on closed-shop productions. For example, to qualify as a First Assistant Director with the DGA, you have to have worked 520 days as a Second Asst. Director or 400 days as a First. To become a member of IATSE Local 728 (set lighting), you have to work 30 days on a single union production in a single year. The irony, of course, is that that to get work, you often need to be in the union, but to get into the union, you need to do the work. In fact, it makes sense that many of these organizations include the word “guild” in their official titles; in reality they are more akin to medieval craft guilds than to modern organized unions. 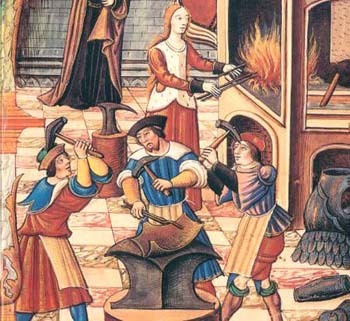 A medieval blacksmith’s guild. See? It’s just like your union. 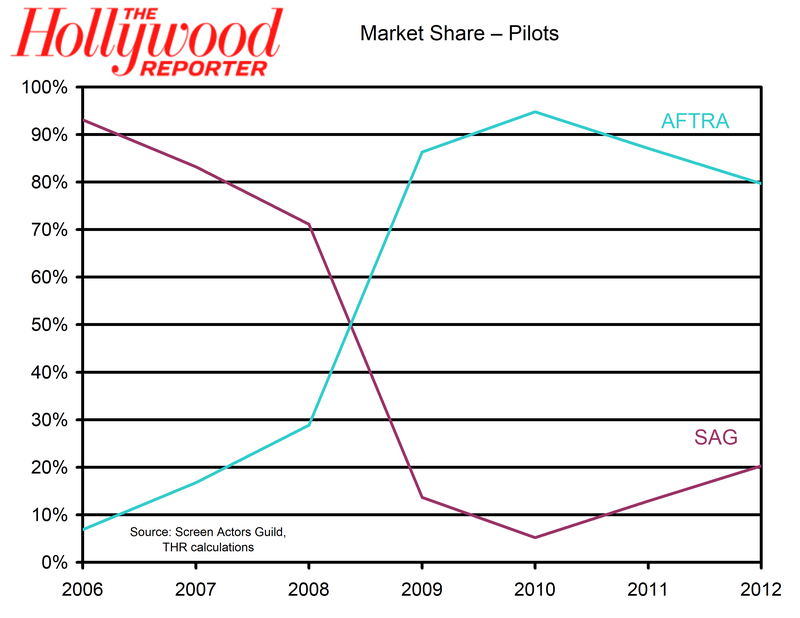 As an anthropologist, what strikes me is the way various union rules and activities sometimes have unforeseen or surprising cultural effects: because SAG governed productions shot on film cameras, but AFTRA covered videotaped (including digital video) shoots, when TV productions started switching to AFTRA in order to avoid negotiating with SAG, there’s a strong argument that this hastened the decline in the use of film vs. digital cameras in production. And in fact, 2011 saw the last motion picture cameras made by Panavision. Details of the way the unions operate also showcase the idea that people who work in the entertainment industry are their own culture (or “tribe,” if you prefer). In this case, showing the detailed internal rules whose expression makes sense to people inside the culture, but don’t mean make much sense to outsiders. For example, outside of the industry, people often wonder what the difference is between “story by,” “adaptation by,” and “screenplay by” – details understood by people working within the industry. In fact, the entire system of credits, heavily structured by union rules, makes little sense to people outside of the industry (and perhaps, sometimes to people within it); that’s one reason conflicts and lawsuits over credits occasionally erupt – relatively recent examples include Crash (producing credit), Fear and Loathing in Las Vegas (screenwriting credit), and Sons of Anarchy (creator credit).